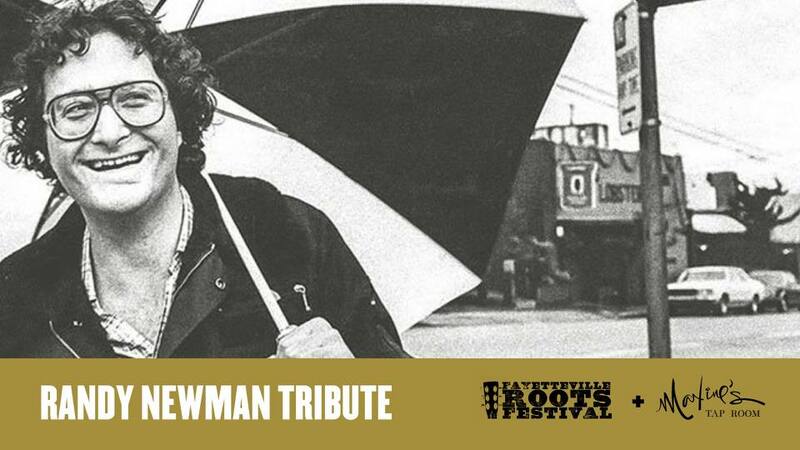 Some locals will play a Randy Newman tribute during Roots Fest this week. Huge flowers, luscious colors, landscapes. The Beyond: Georgia O’Keeffe + Contemporary Art at Crystal Bridges. Ends Sept 3. Foghorn’s has live music every Thursday – Sunday on the patios at all their NWA locations! Look. Grub’s will serve Sunday Brunch this Sunday, Aug. 26 from 11 a.m. – 2 p.m.
JBGB has free live music Thursday with Whiskey Myers. Music starts at 6 p.m.! Happy Hour is 3-6 p.m. every day at JJ’s Grill. It’s Roots Festival week! Check out all the free live music this weekend at Maxine’s Tap Room! Ozark Natural Foods has classes preserving tomatoes and cucumbers, eating for energy, and more coming up! Ready to get active? Check out the Couch to 5K training program at The Jones Center! TheatreSquared kicks off their season with the new show, “Once” this week at Nadine Baum Studios! Get tickets. Single tickets are now on sale for the upcoming Walton Arts Center season are now on sale! Homemade cinnamon rolls from Southern Food Co.
shrimp & grits, fried chicken biscuits, quiche, Benedicts, and more. Bordinos serves a great brunch every Saturday and Sunday! Domestic bottles and wells are just $2 daily during happy hour at Buster’s! More specials. Get $2 slices during lunch during $2 Tuesdays at Damgoode Pies! Surprisingly delicious. Scandalously affordable. Now you can order online at Eureka Pizza! Make your next party a taco party. Order a taco (or burrito) bar from Flying Burrito Co! Derek’s Special. Bleu Moon Burger. Basket of fries. Grasshopper Crepes. Now you want Hugo’s, don’t you? Thirsty? Kingfish has $2 cans every night of the week! Wednesdays are for Wing Night at Lucky Luke’s! Enjoy 69¢ wings and $1 drafts all night long! Penguin Ed’s on Mission Boulevard serves a delicious breakfast every Saturday and Sunday until 11 a.m.! It’s patio season again. Enjoy the beautiful fall weather on the shady back porch at Sassy’s! 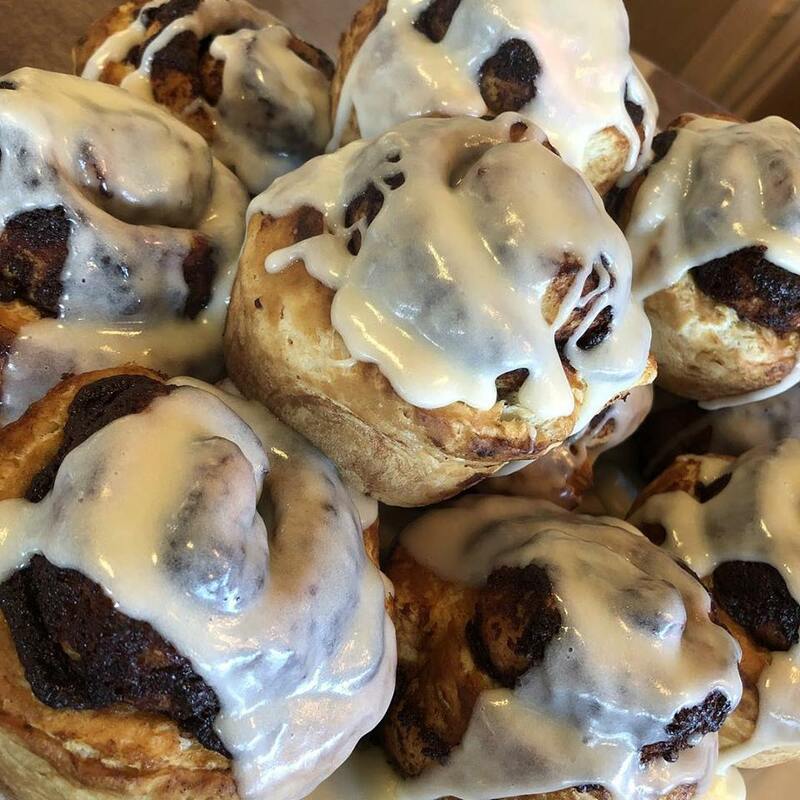 Homemade cinnamon rolls, pastries, breakfast sandwiches, with fresh brewed Onyx Coffee. The best mornings start at Southern Food Company! Slim Chickens just opened a new location on MLK JR. Boulevard! Taziki’s is celebrating 10 years in Arkansas by sending someone to Greece! Here’s how to enter. Get 15% off sushi daily for happy hour at Wasabi! Looking for a great happy hour? Look no further than Vetro 1925, just off the Fayetteville square. Tuesday night is trivia night every week at Wood Stone Craft Pizza! Austin Vision Care is now open in their new location at 571 W Martin Luther King Jr. Boulevard. Book your appt. now! All things skin, all year long. Check out new new year-long ‘Club Premier’ at Premier Dermatology! The countdown to college football is on and we are so excited to cheer on those Hogs! Don’t be afraid to come in and get your teeth cleaned before you’re featured on the jumbotron! Call Beavers & Broomfield now! Specialized Real Estate Group is working on a new project on Markham Hill in Fayetteville. Learn more at their new website. Flyer Homes just listed two great homes just minutes from Fayetteville in West Fork. Look. Looking for a bank that gives back to the community? Look no further than the Bank of Fayetteville. For network engineering to computer repair, the locals at GCM Computers can help. 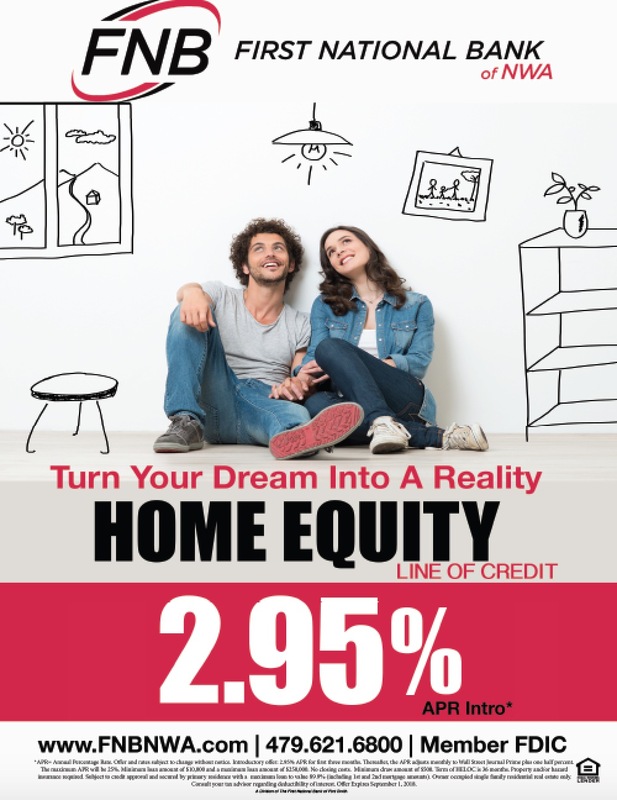 Turn your dream into a reality with a Home Equity Line of Credit from FNB NWA. Just 2.95% APR Intro. Details. Check out UARK Federal Credit Union‘s brand new website! 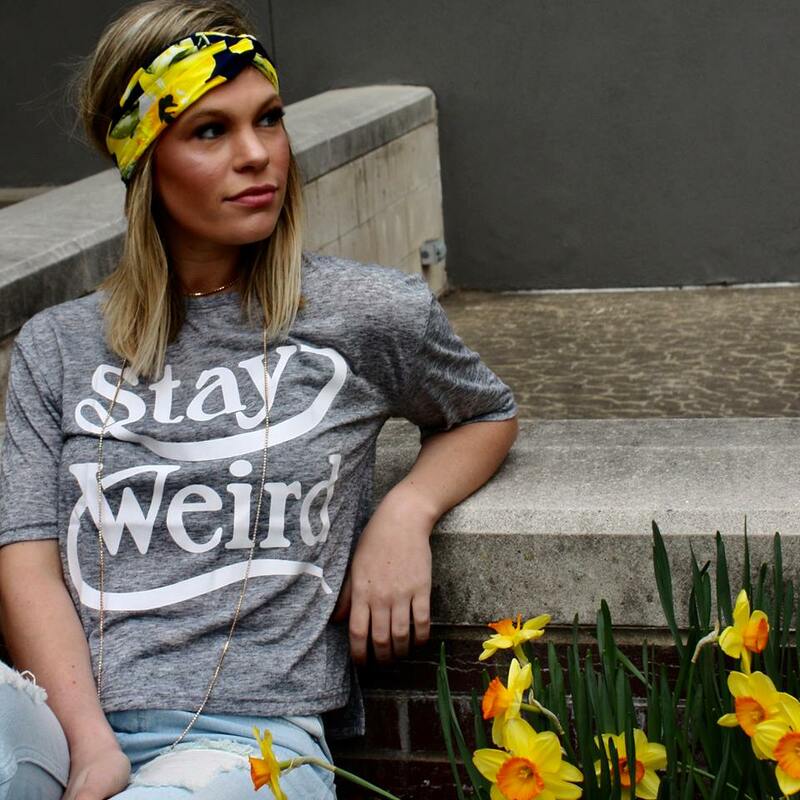 Get 20% off with a student ID at Something Urban this week. 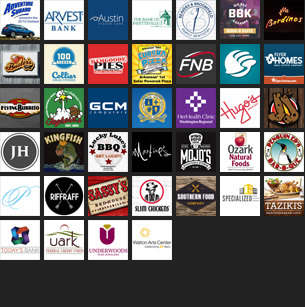 Adventure Subaru is proud to sponsor great community events like the Fayetteville Roots Festival! You don’t have to get out to pick up your medicine when you aren’t feeling well. Collier Drug Stores delivers! So many new goods for the woods. Check out the new Pre Fall Collection from Fayettechill! The new Stihl Kombi, with 16 available attachments, is in stock at Right Choice Outdoor Products! It’s Student Appreciation Week at Something Urban. Get 20% off with your student ID in store! Some exclusions apply. A new season of Razorback football is upon us. Stock up on new gameday gear at Riffraff! Show your Razorback spirit with custom Hog earrings, pendants, and more from Underwood’s!